Anna Marie Reynosa is on trial and accused of using her cell phone while driving that lead to the death of Charla Wilkins. 23ABC photographer was not allowed into courtroom until he removed the station's logo from his camera and the microphone this morning. The bailiff said it could influence the jury. 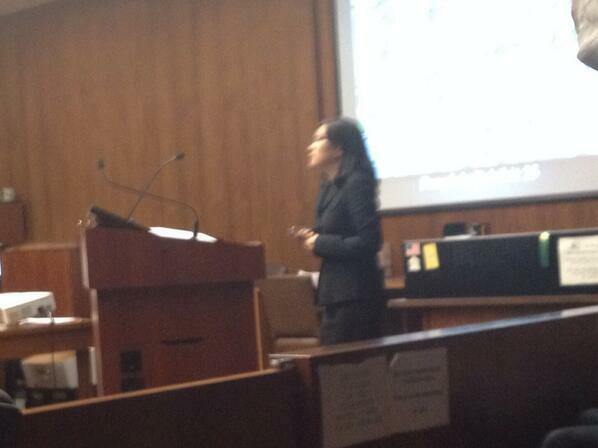 Defense attorney wants recess between the two closing arguments.